Many people consider Europe to be home to many of the world's ultimate holiday destinations. While the Christmas markets of Germany, the light displays of London or Santa's workshop in Norway can certainly be magical, Americans are also particularly lucky to have cities across the country that put on jaw-dropping celebrations in honor of the holiday season. In fact, there is a city in every one of the 50 states that goes above and beyond when it comes to inspiring Christmas cheer and goodwill toward humankind. From small hamlets to big metropolises, these all-American destinations have events, decorations, shopping and more that will add a magic touch to the season. Many of these towns have unique cultural and historical activities and traditions as well, many of which are based on their location, history and immigrant populations. These elements add special local color to the holiday festivities, making the town stand out even more this time of year. 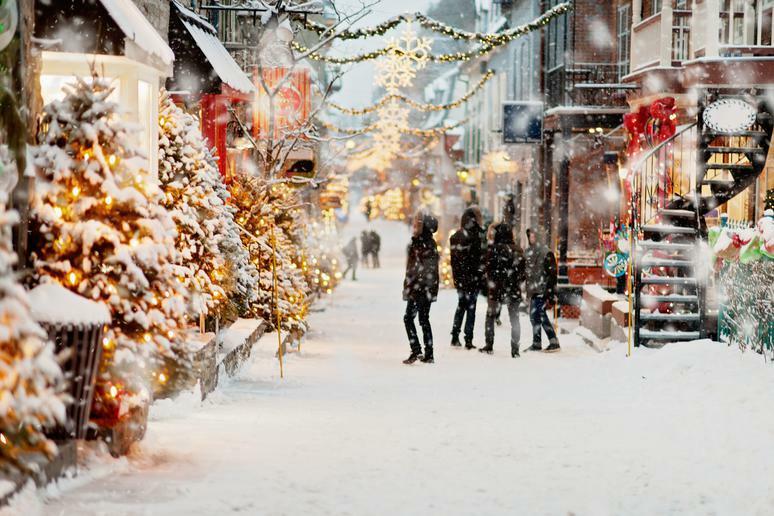 So if you're looking for a nearby city in your state to get you, your friends and your family in the holiday mood, check out these 50 amazing cities across the country.